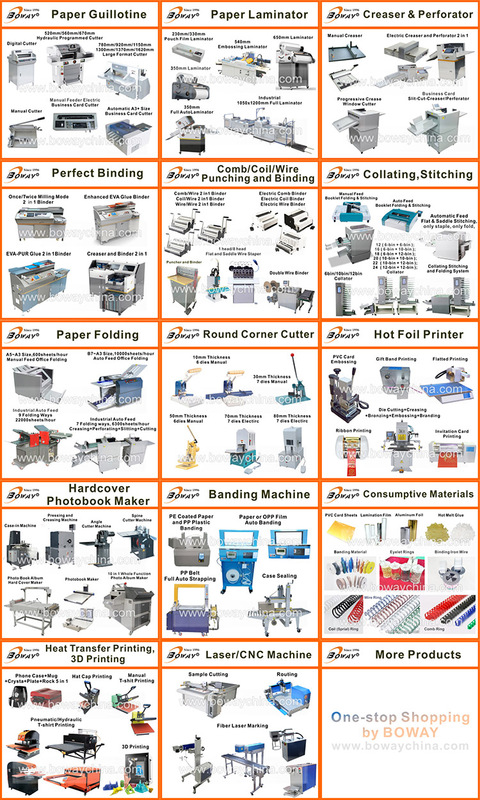 Wire Stitching,Consumables are More Economical. 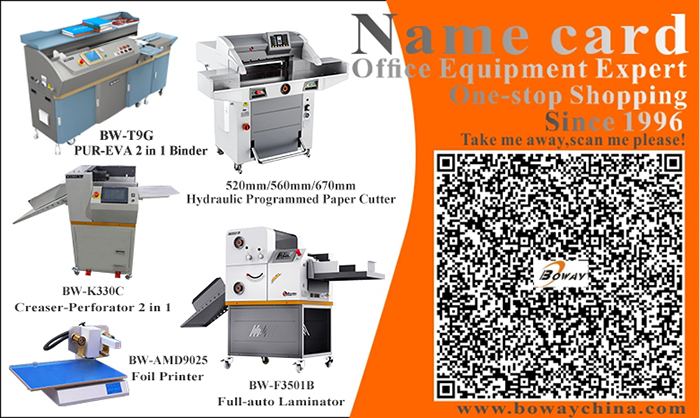 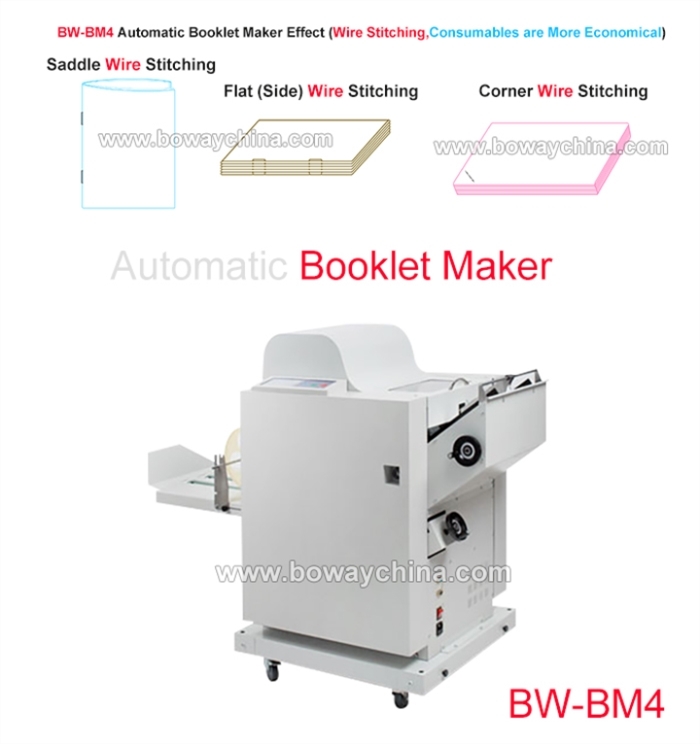 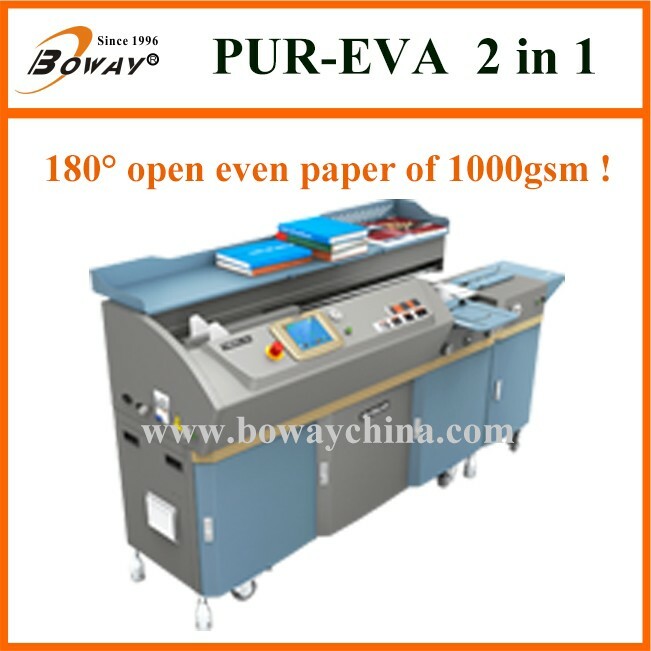 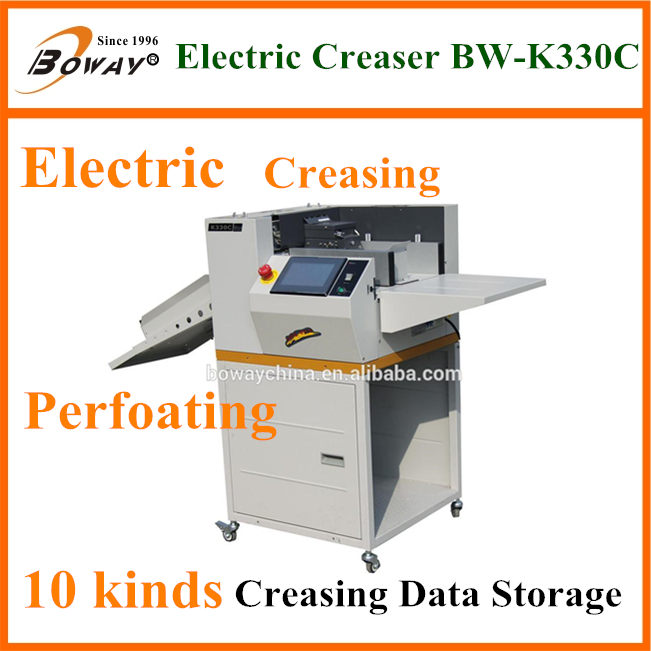 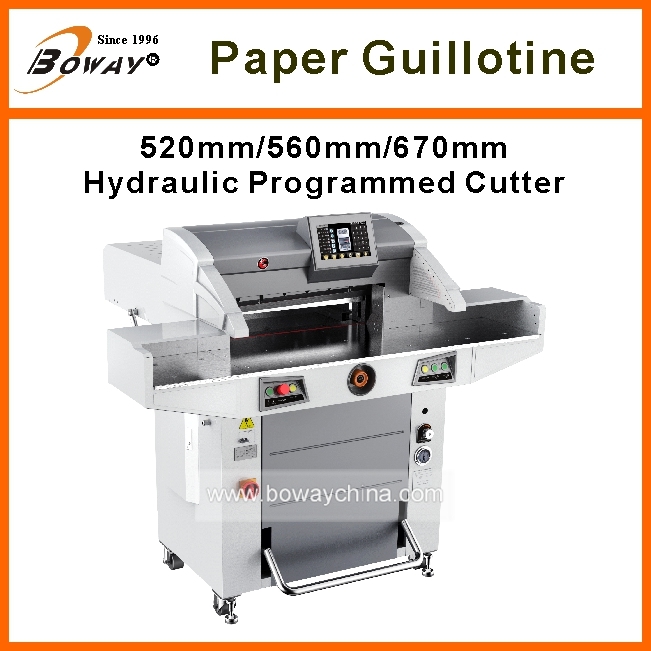 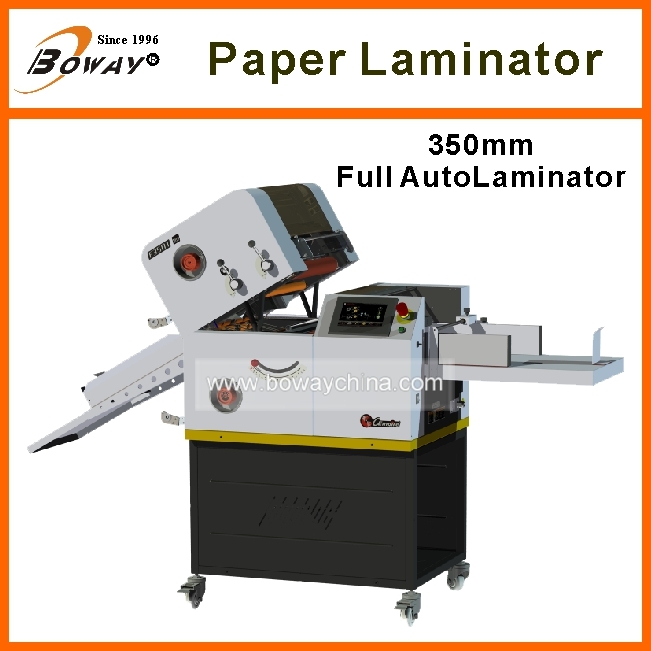 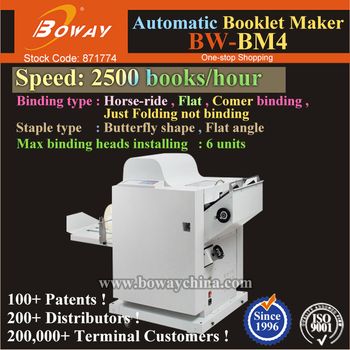 BW-BM4 Stitcher and Folder is a new product,full automatic booklet making machine,operate easy,binding and folding book very quickly. 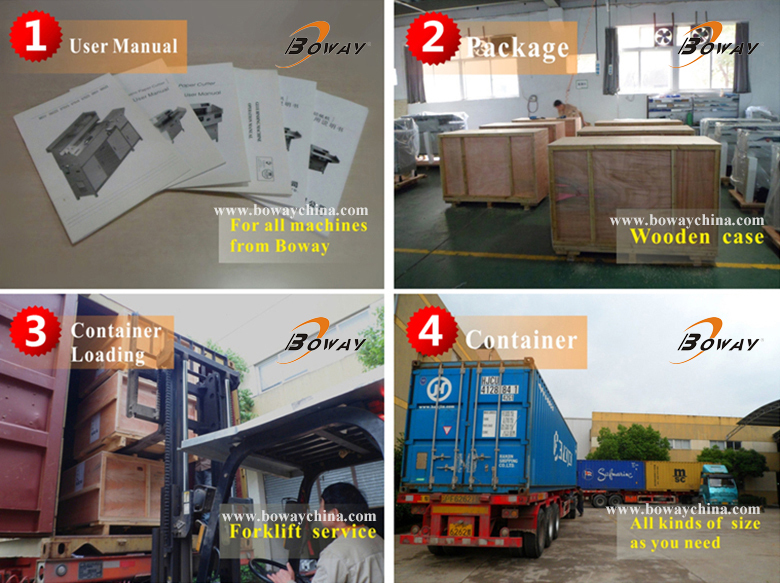 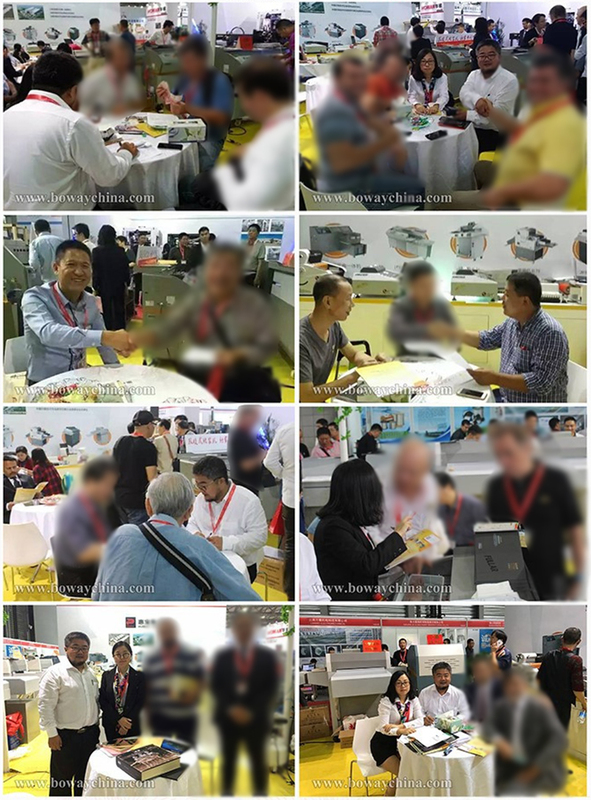 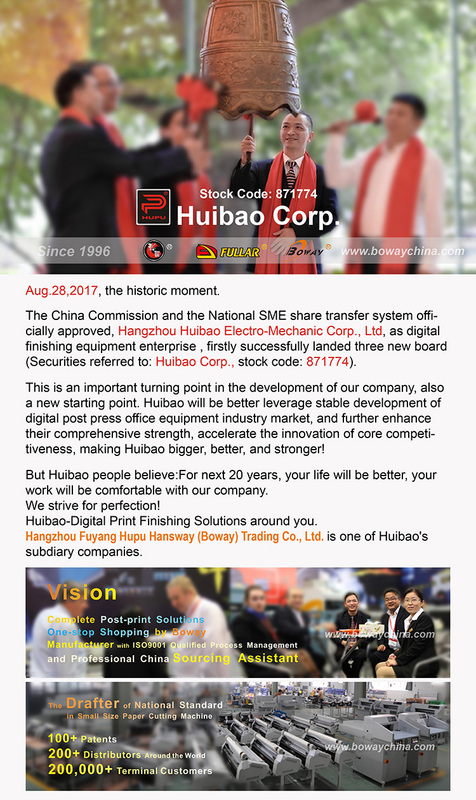 ♦ You can send your technician to our factory to attend the skill training.